En3/3.4a develop their understanding of the concepts set out in Appendix 2 by using conjunctions, adverbs and prepositions to express time and cause. Invite children to listen for a purpose. 3. 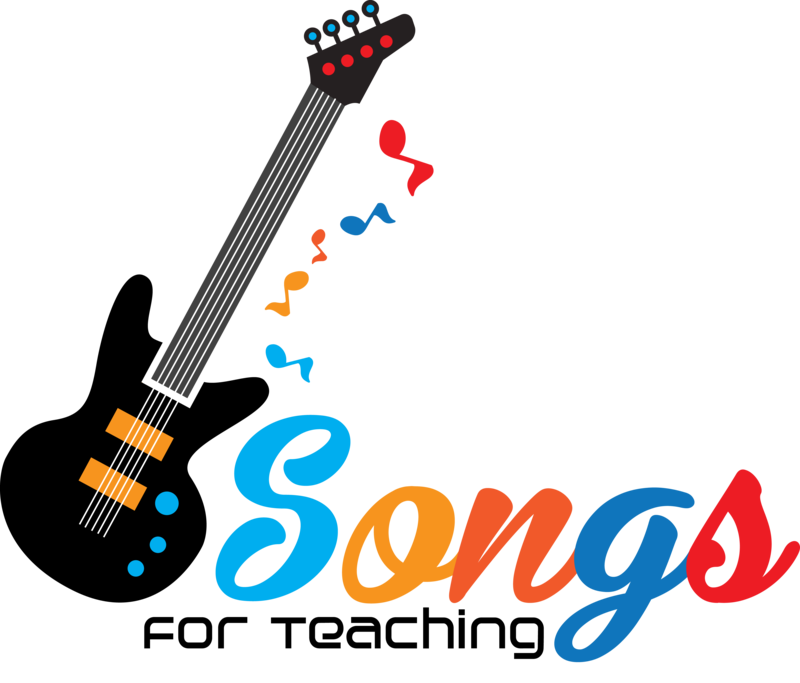 Elicit ideas from the children once the song has finished. 4. Share adverbs as part of a whole class discussion.